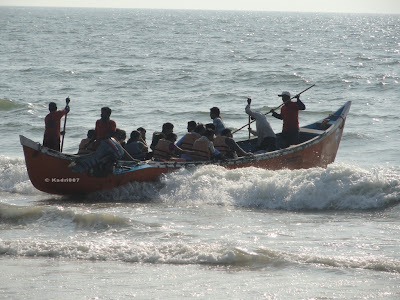 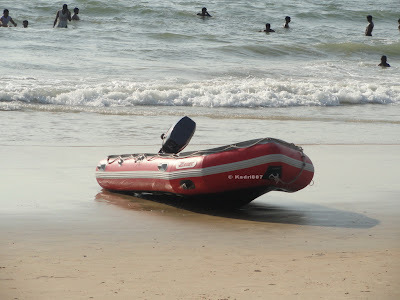 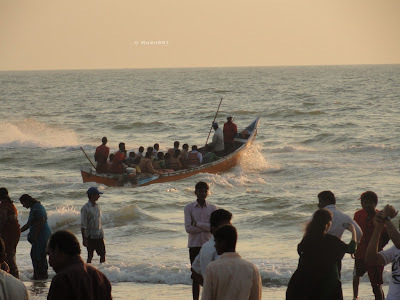 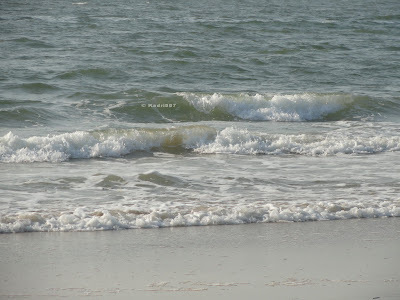 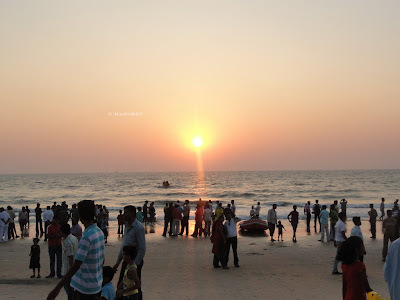 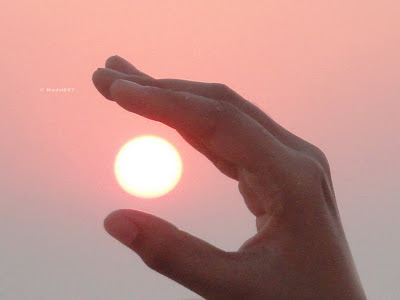 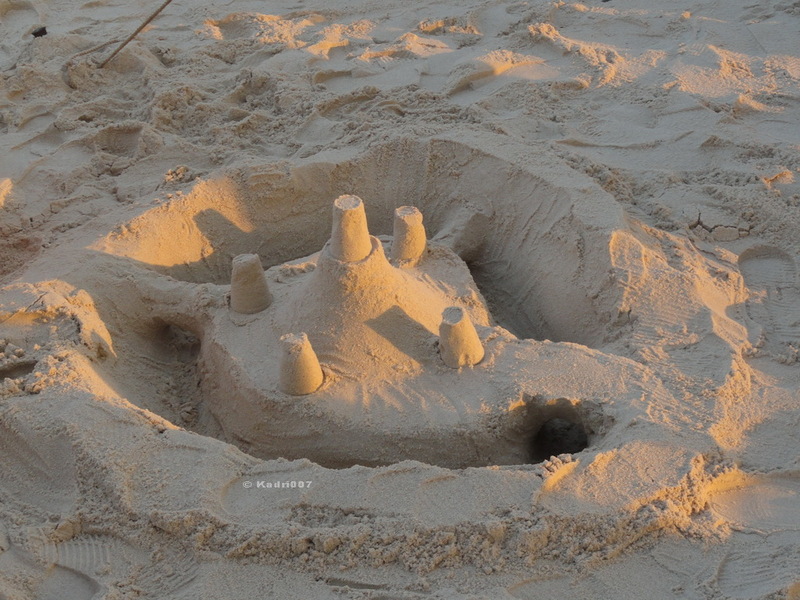 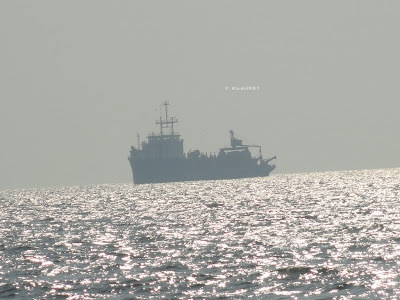 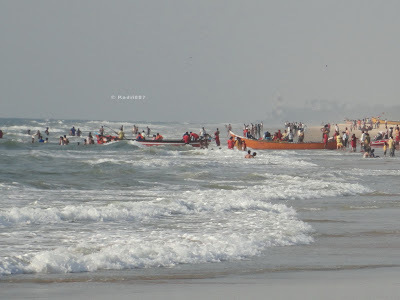 Mangalore the coastal city of Karnataka has Pannambur beach, Surathkal beach and Someshwara beach which are important for tourist. 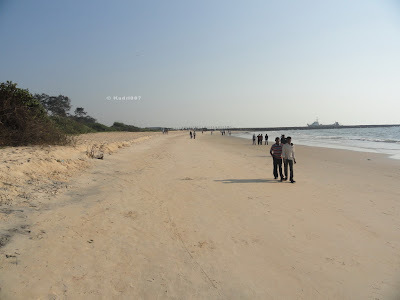 There are other beaches like Tannirbavi Beach, Ullala beach, Mukka Beach and Sankolige beach which are less popular among tourist. 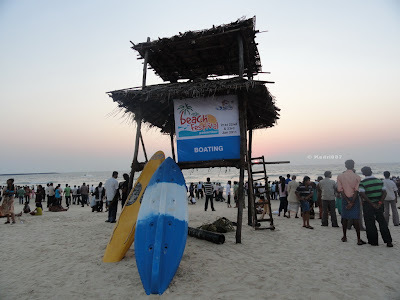 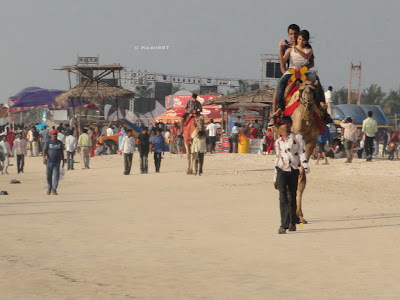 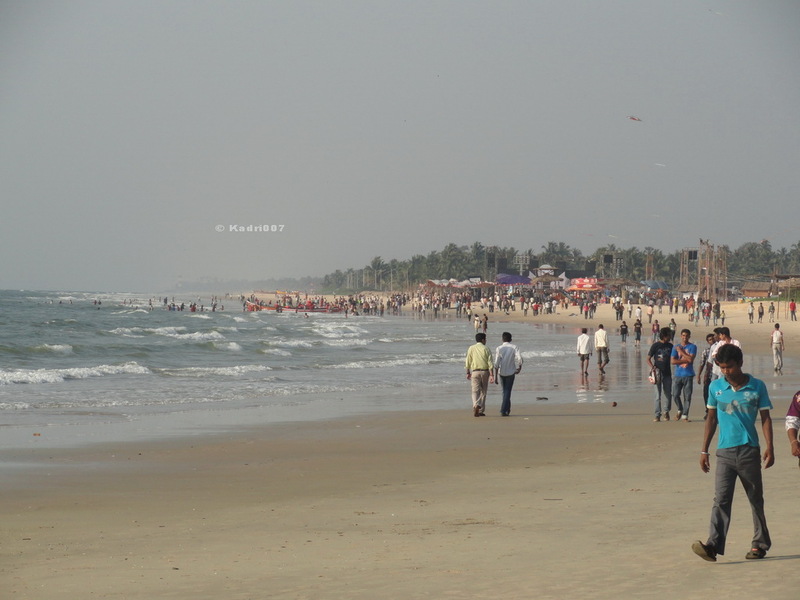 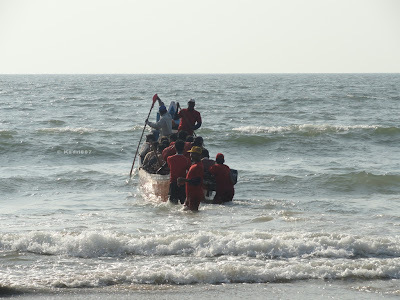 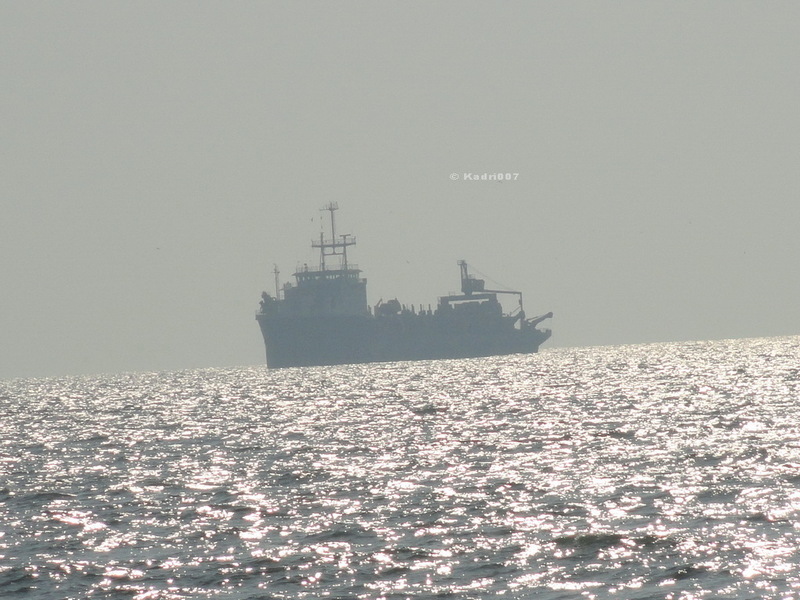 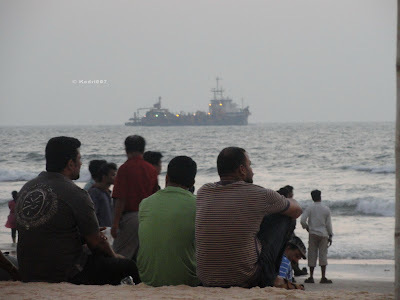 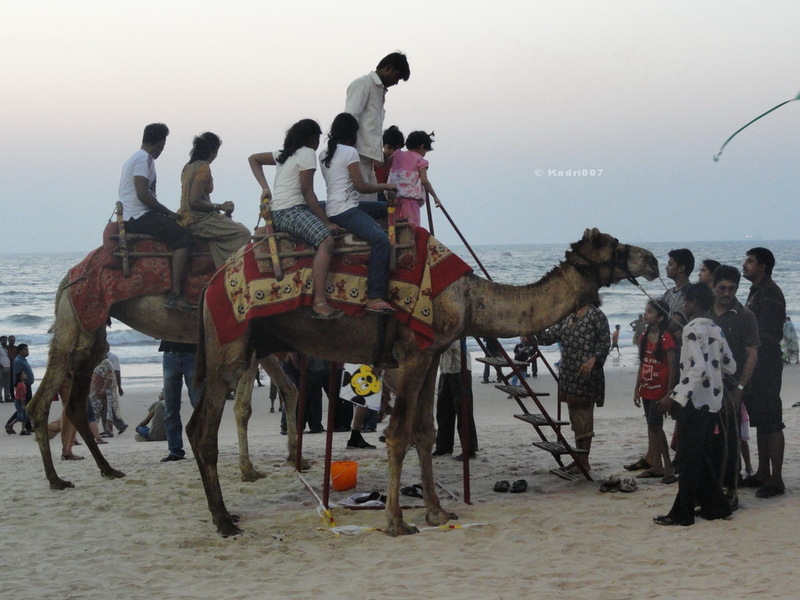 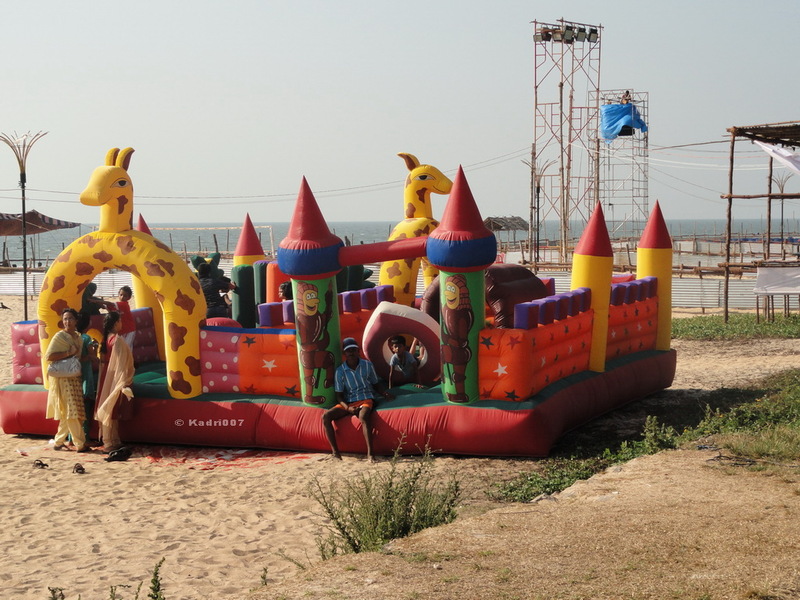 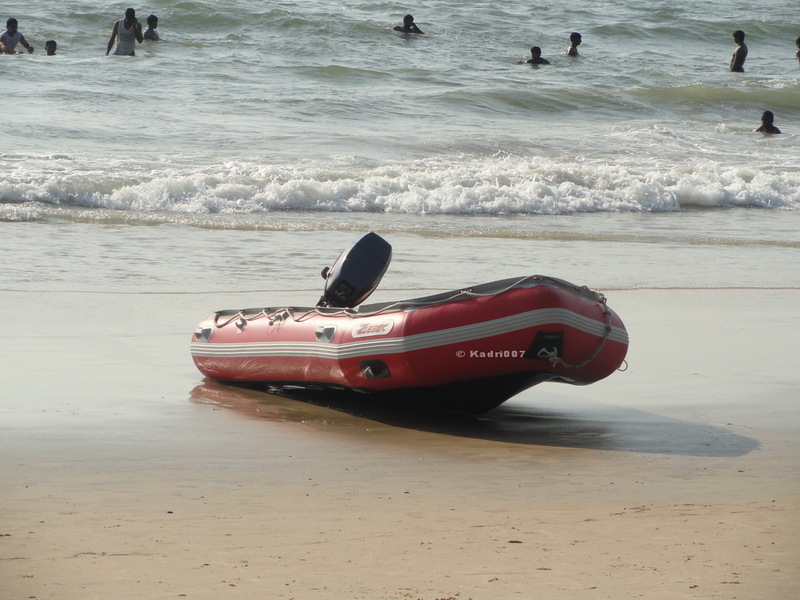 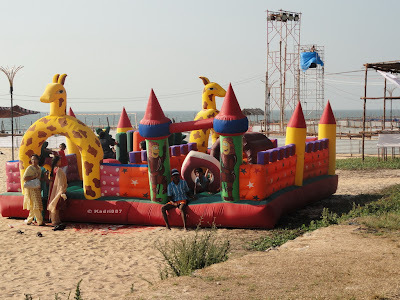 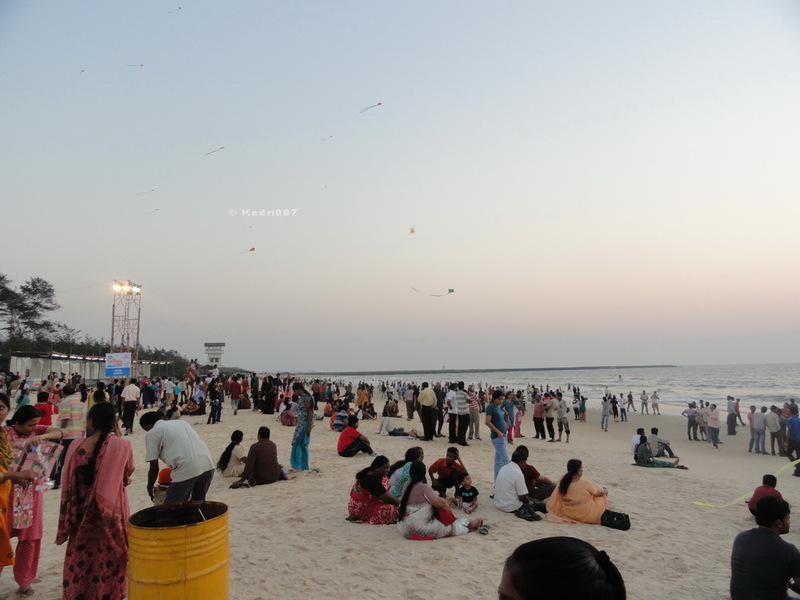 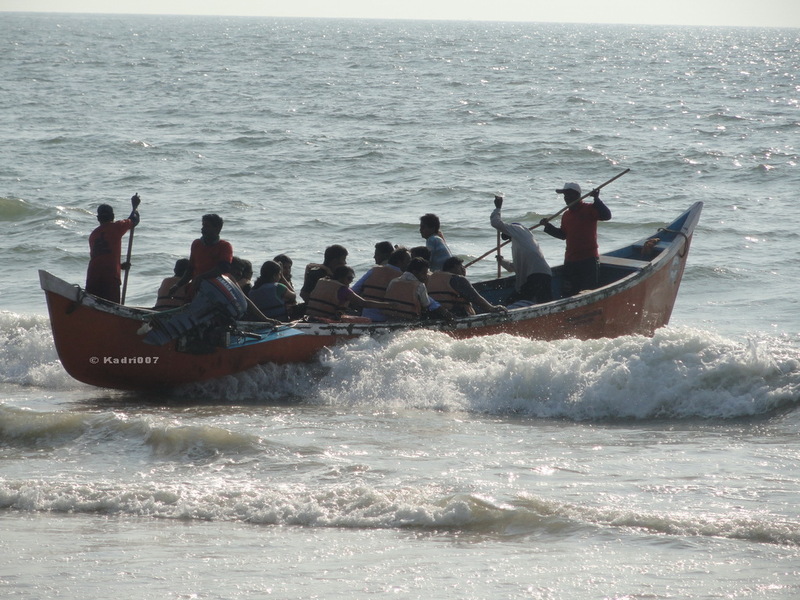 The main beach of Mangalore is Pannambur beach which is beside the New Mangalore Port, around 12 KMS from Mangalore City Bus stand. 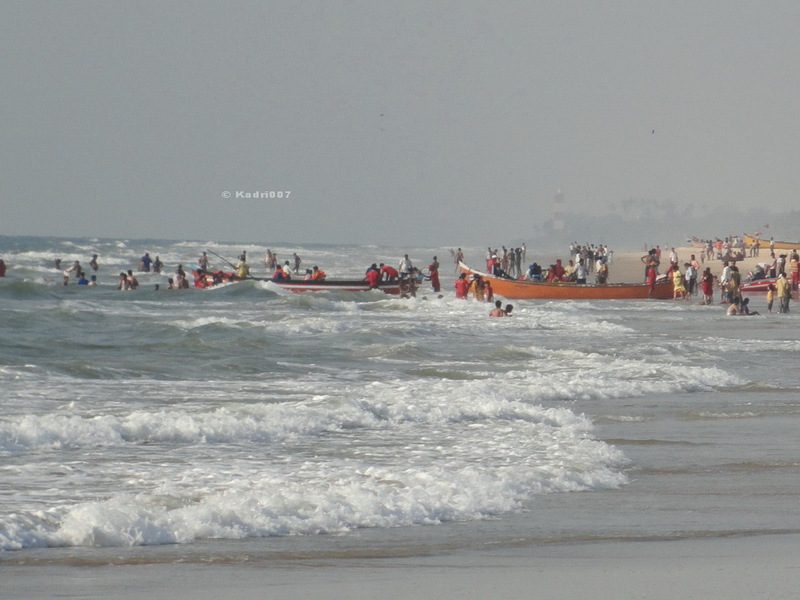 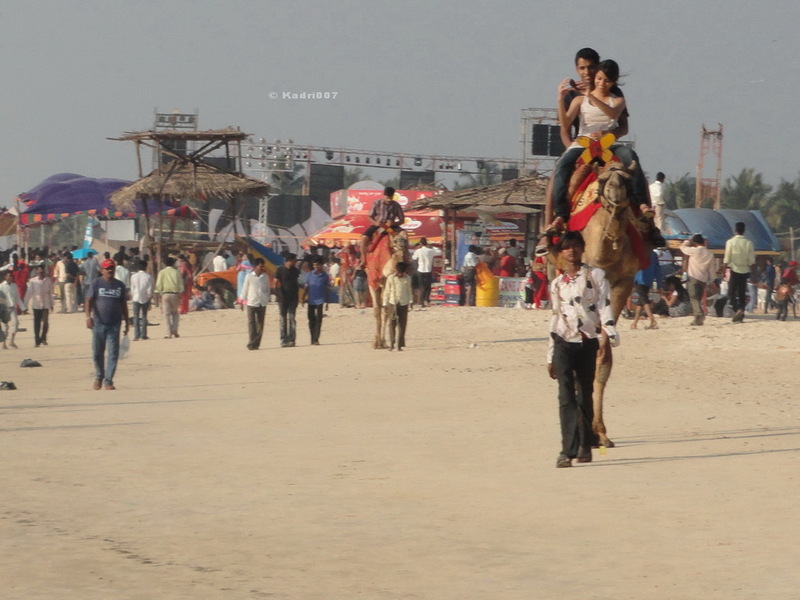 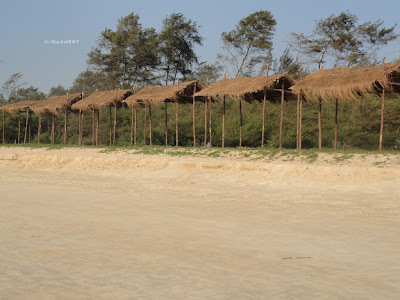 Pannur Beach lies on NH 66( Old No NH 17) in the Mangalore - Udupi stretch.